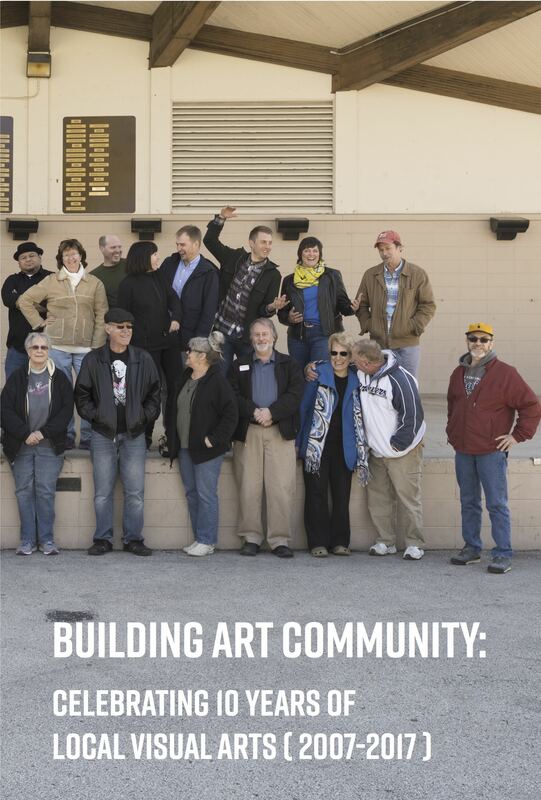 This publication features a small sampling documenting various art-related activities sprinkled throughout our community. All images were submitted at the time of printing. The perfect bound publication contains 80 pages of full-color images, testimonials, a dedicated section titled, “Artist Spotlight”, and a list of where to buy original works of art. Cover photo credit: Tom Ferguson. 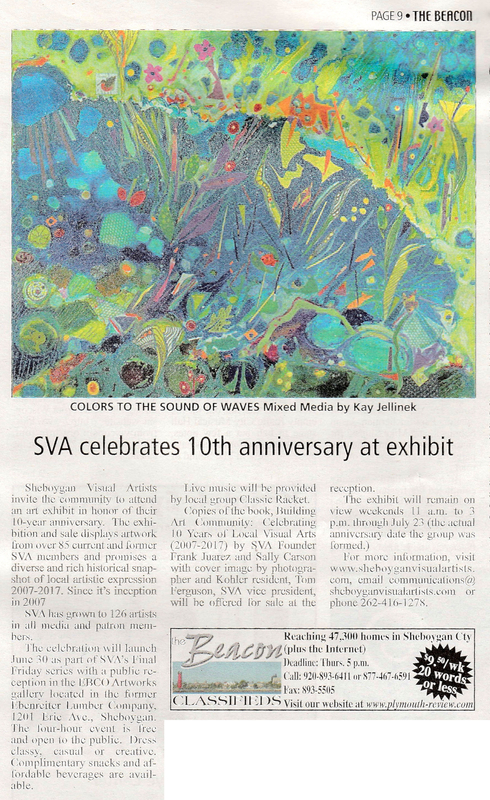 Published by Artdose Art Guide, 2017.